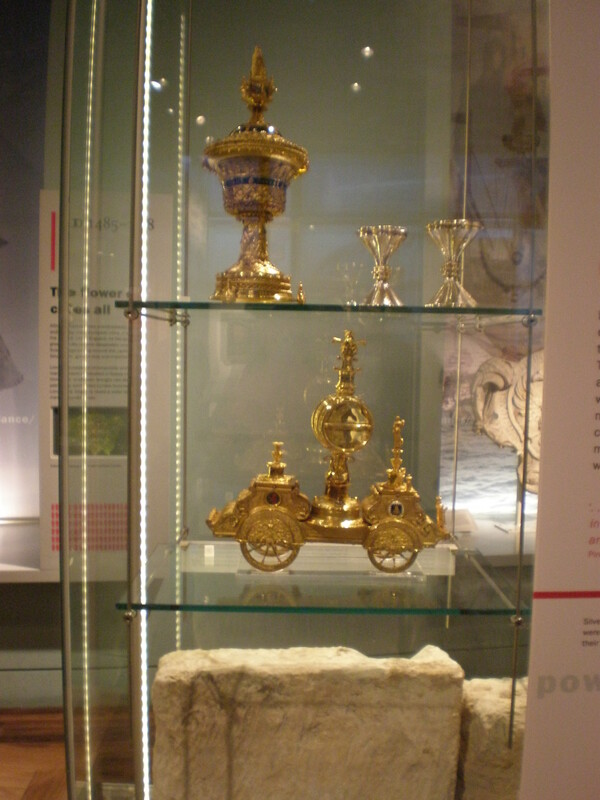 To be honest I whizzed through the prehistorical gallery and focused more on the Roman London. 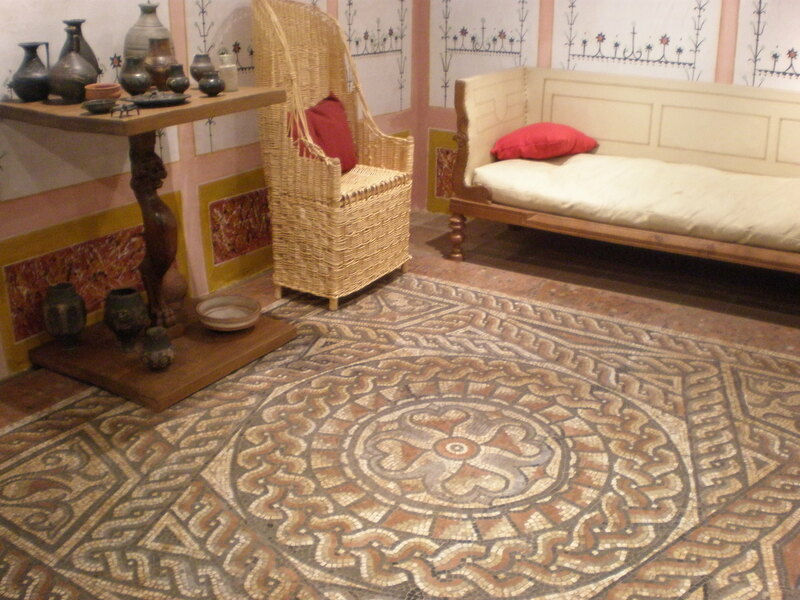 There were a bunch of schoolchildren with their teachers copying the Roman mosaics floor. 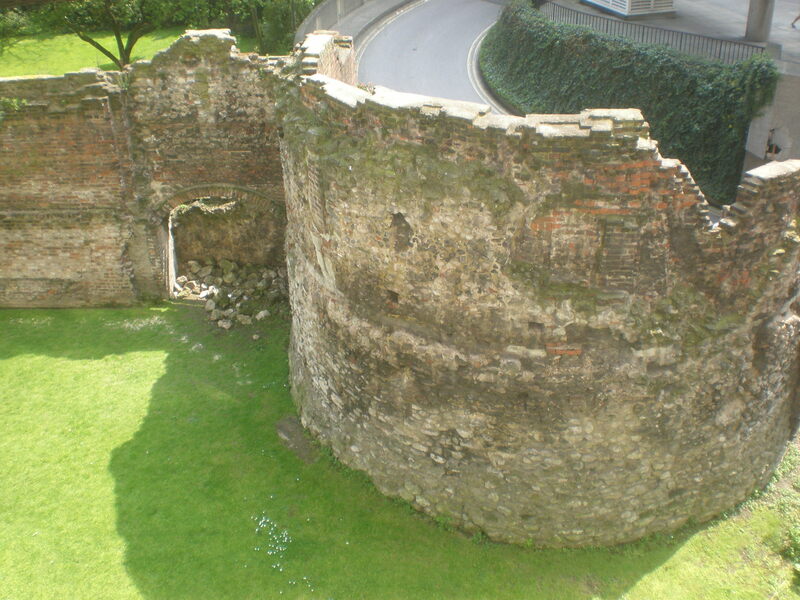 London doesn’t have that many visible Roman remains in the streets like some other cities but there are plenty of artifacts in the museum as well as the remains of the Roman city wall in the museum’s courtyard. 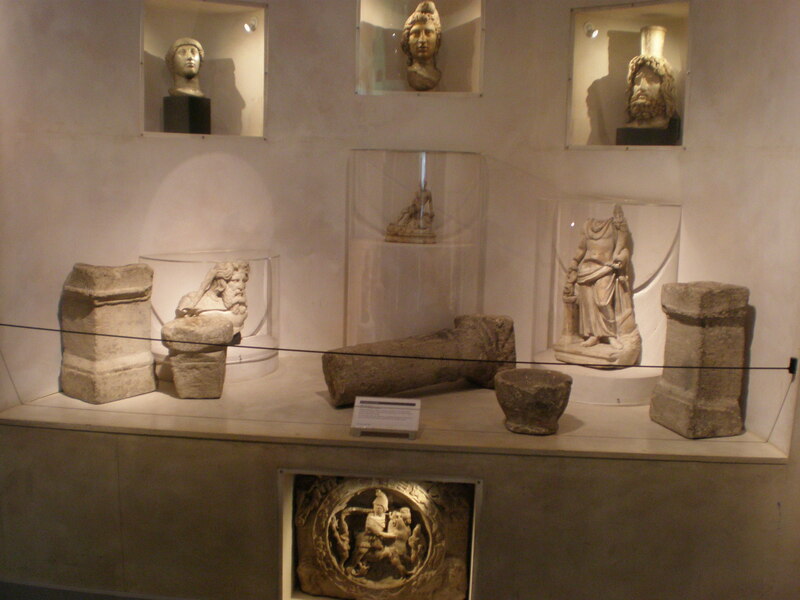 It was quite interesting to see a reconstruction of Roman rooms. 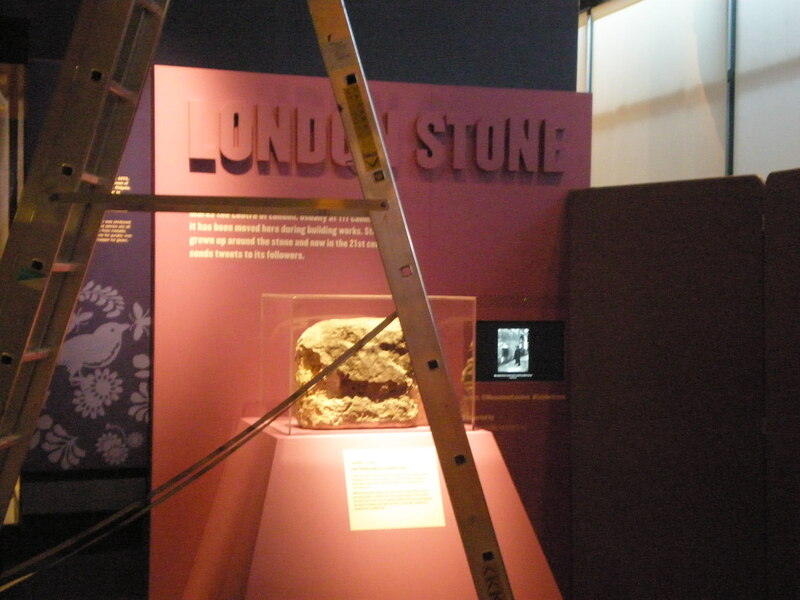 I was surprised when I found the London Stone in the museum which was temporarily placed here due to some construction works. 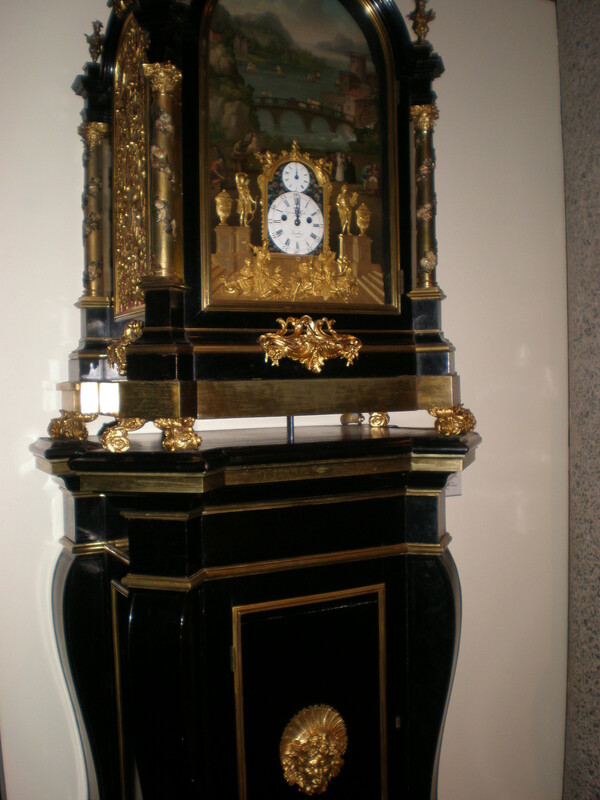 I have visited the Monument of London and know enough about the Great Fire of 1666 so I didn’t dwell too much on that part of the exhibition. I liked the elaborate dresses and the doll’s house in the Expanding City gallery. 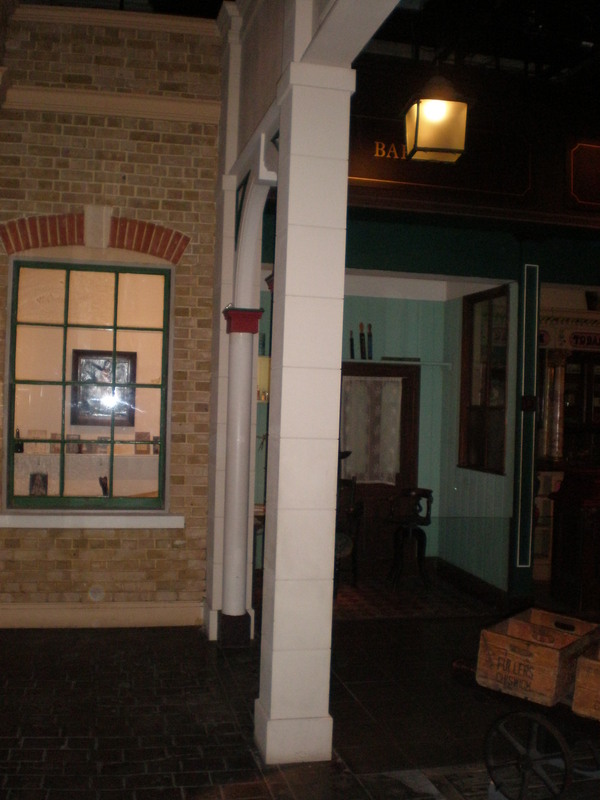 I thoroughly enjoyed walking around the Victorian walk with mock-up shop fronts in the People’s City gallery. It was like being transported to a London street from the Sherlock Holmes times 🙂 Of course, I was more than pleased when I came face to face to an iconic red phone box too. It was also fun to look at the dresses from the 60’s and to learn more about the recent London history. 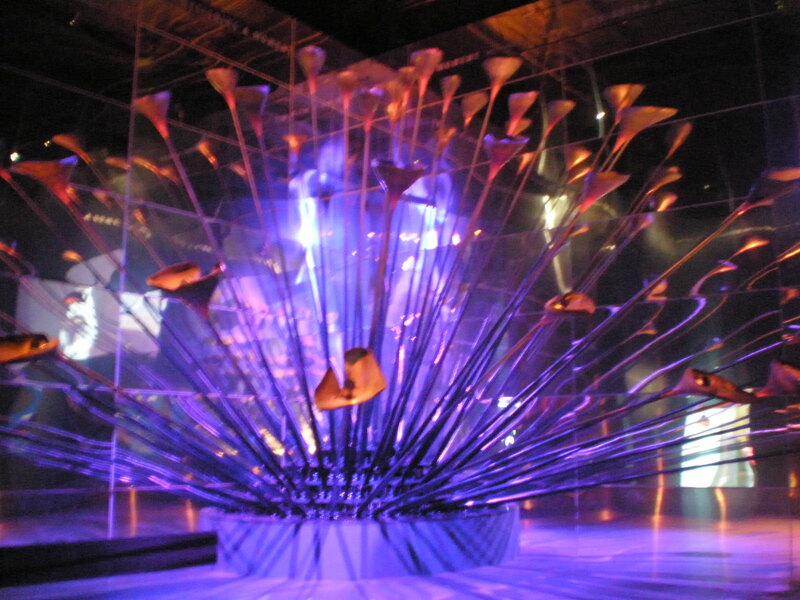 I admired the Lord Mayor’s State Coach in the City Gallery and looked up the Olympic cauldron from 2012 London Summer Olympics. Museum facilities: There are toilets, a restaurant, two cafes and a lunch area as well as lockers, lifts and baby changing facilities. There’s also a very good gift shop at the exit. It’s got plenty of books, prints, posters and postcards about London history. I even saw some board games and of course sweets and tea and all the usual souvenirs such as T-shirts, fridge magnets and mugs. 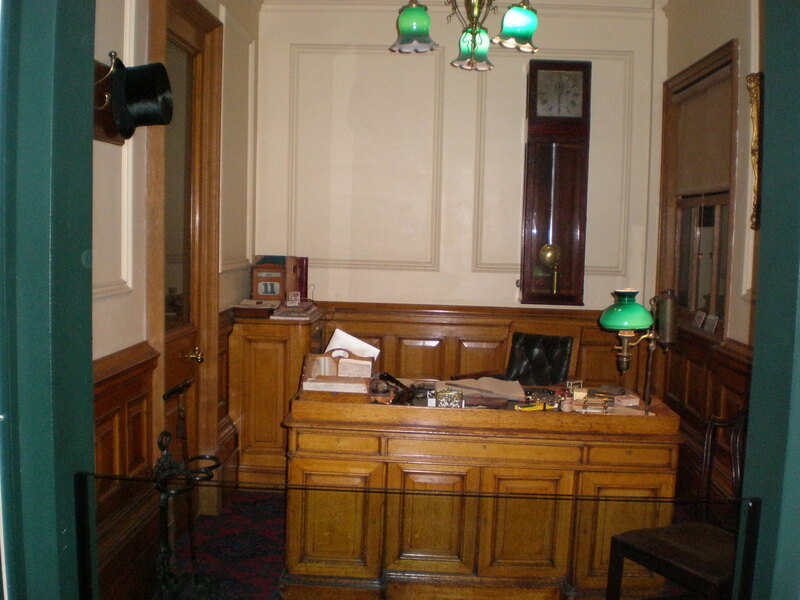 The museum is free but the donations are welcomed. You can also relax in the museum’s ˝garden˝ at the entrance. 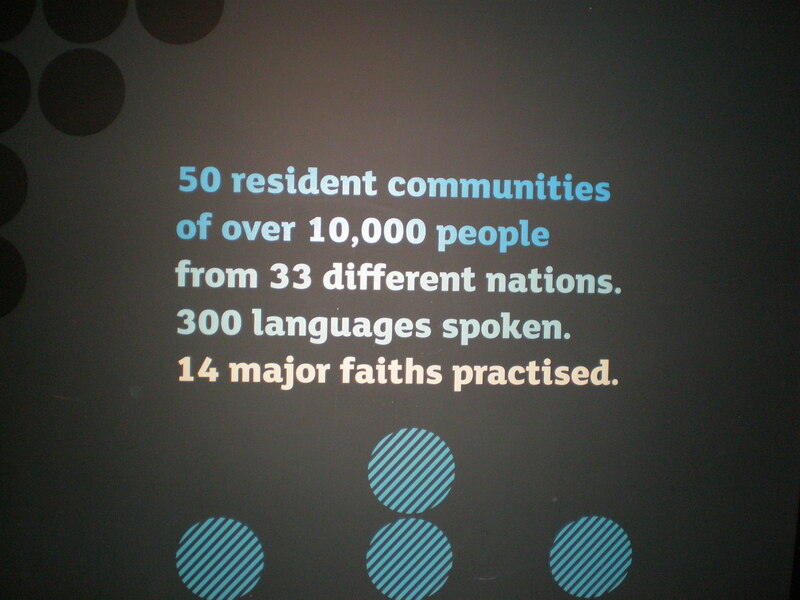 Final impressions: I’ve been 11 times to London but it was only on my last visit this May that I’ve finally visited the Museum of London. I definitely recommend it to anyone who wants to learn more about London. I really enjoyed my visit. 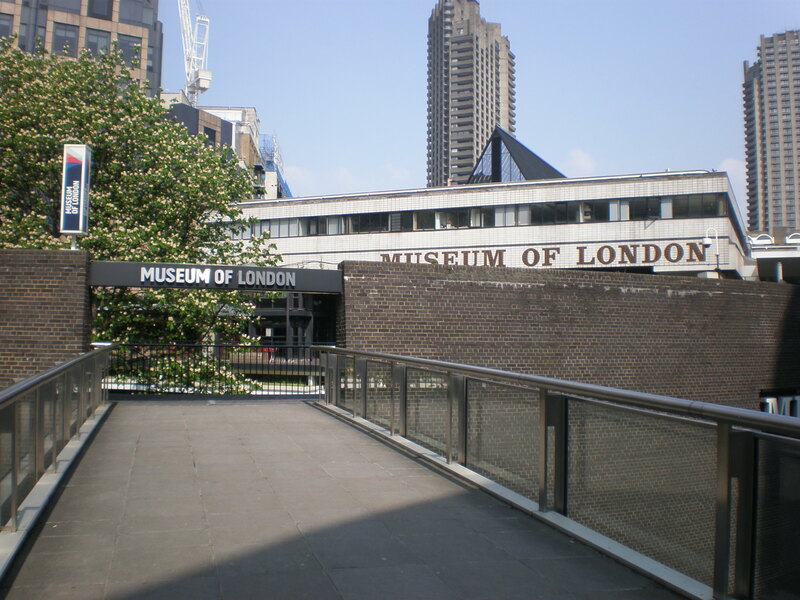 Have you ever visited the Museum of London? I was looking to go here for when I visit London next summer. Looks like a good history spot! 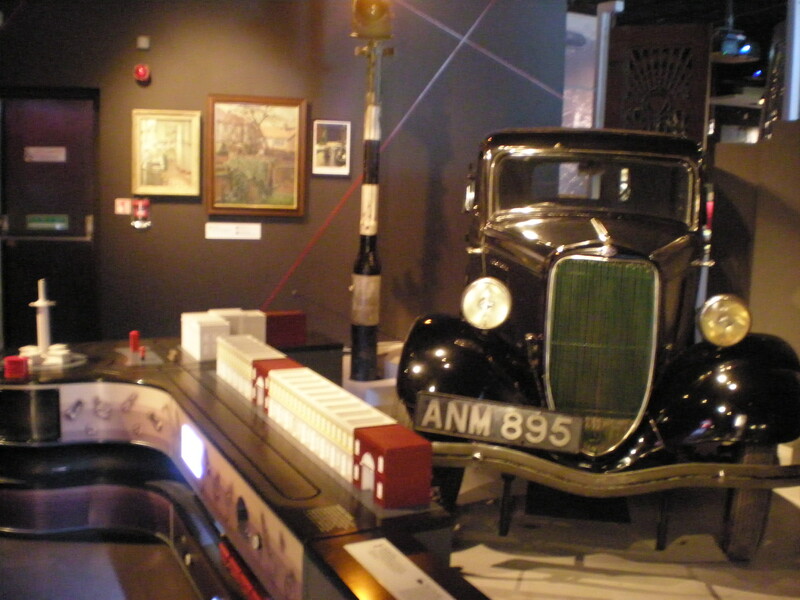 Next time I’m in London I have to visit this Museum, it looks awesome. 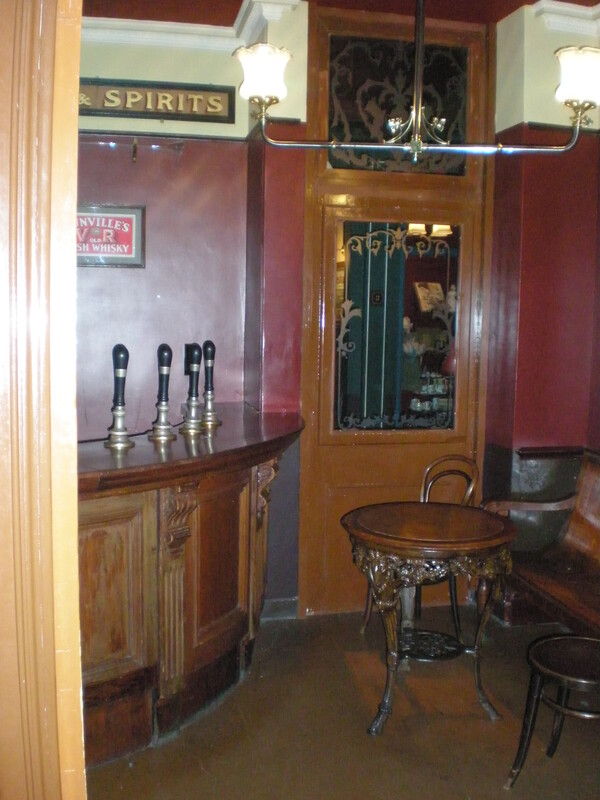 I’ve been to London for years and years and still can’t picture where this is. I’m definitely going to check it out the next time I go. 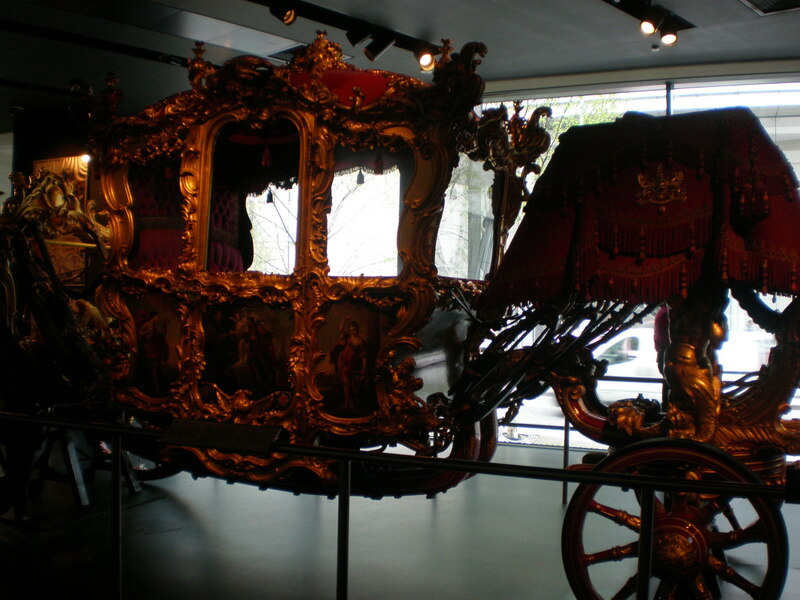 I love Victorian history! I just took my parents to the British Museum, but I think they’d love to check this out on their next trip! Thanks for sharing. Looks interesting, never been but it looks like our sort of thing for sure! I have never been here despite my many trips to London. I will have to add it to my list for next time. I would love to see the mosaic floor and the recreated Victorian street.